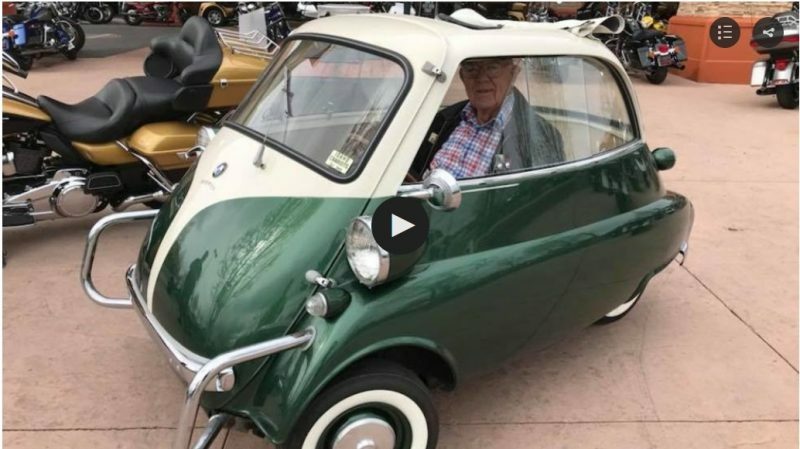 This is Ray Seller and his 1957 BMW Isetta. It is rare to see a car like this in the United States, let alone Idaho! Ray says that whenever he goes somewhere people love to look at his car. This “bubble car” runs on a 300 cc, 1 cylinder engine and gets 40 miles per gallon. The Isetta, a microcar, was born in Italy and was one of the first so-called “bubble cars” of the 1950s. BMW, struggling to sell luxury cars after Germany’s defeat in World War II, bought the rights to the Isetta in 1955 as a way to get into the affordable car market. To get into the three-wheeled, chain-driven car, the entire front of the cab — windshield and U-joint mounted steering wheel included — swings out. 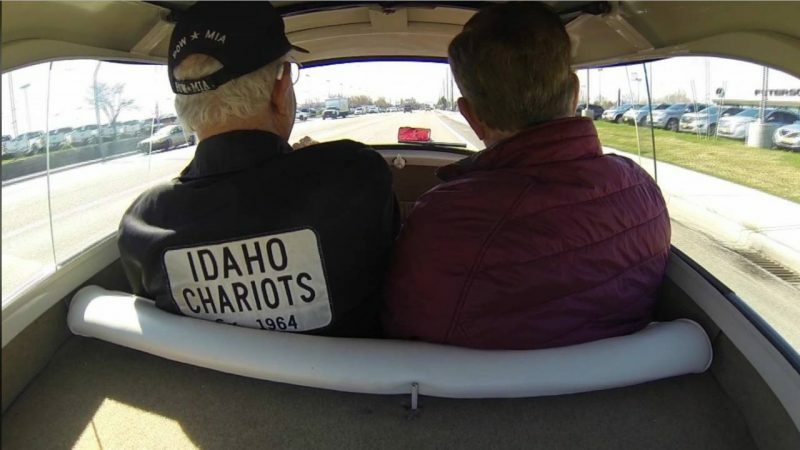 KBOI2’s Chief Meteorologist, Roland Steadham, recently took this car for cruise, watch as you go along for the ride.